Muslim Fuckboys - sister-hood magazine. A Fuuse production by Deeyah Khan. Muslim women have always been victims of criticism, from Muslim men and non-Muslims alike. On one end, we get criticism for ‘not being Muslim enough’ and on the other end, looked at like we are ‘oppressed’ and need saving. My main issue here lies with the constant backlash Muslim women receive from Muslim men specifically. There has almost always been a double standard stemming from cultural tradition that glorifies men and demeans women. Muslim men have always seen themselves as superior creating a culture of misogyny in the community. I recently put together a thread on Twitter which I entitled ‘thread on Muslim fuckboys’ on the actions, behaviors and mindsets of these men. The purpose of this thread was to address some of the issues regarding men in our communities, both in the West and abroad, not to generalize the entire population of Muslim men. 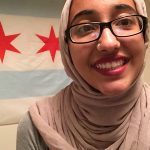 My thread consisted of things I have seen within my own community and I encouraged other Muslim women to add onto the thread – to talk about the many different behaviors, which we considered ‘fuckboy’ behavior. 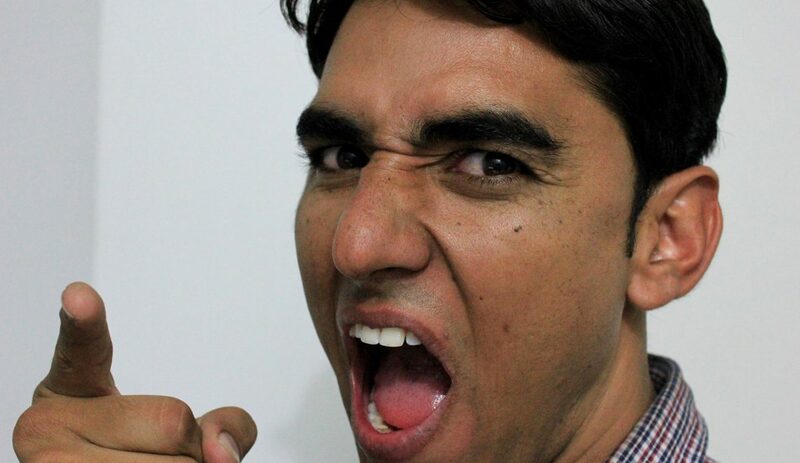 One tweet, which I thought exemplified many Muslim men was, ‘if he f**ks around with every Becky but expects a pure, submissive Fatima, he’s a fuckboy.’ This addressed an underlying issue within our community: the belief that boys can have all the fun they want, while girls are still held to this sacred standard in which they are to stay pure until marriage. This mindset is toxic in promoting double standards and allowing Muslim boys to get away with things that are ‘unIslamic’ under the excuse that ‘boys will be boys’. Another tweet that embodies the typical ‘Muslim fuckboy’ is ‘if he spends all day passing judgment on Muslim girls (especially hijabis) he’s a fuckboy.’ Muslim men, especially those on social media always seem to feel the need to comment on Muslim women’s religiosity. When a Muslim woman expresses herself in a liberated manner, saying something that a Muslim man does not agree with, the first thing he attacks is her faith. In many cases, Muslim women that wear the hijab are victims so many abusive attacks, from getting called ‘kafir’ and ‘hoejabi’. Muslim men have always put hijabis on a pedestal in which they are the sole representative population of Islam. They forget that all Muslims represent Islam equally. They forget that no one is a perfect Muslim, fighting their own battles. My thread went on to mention other things Muslim men do, ranging from joking about having multiple wives to treating their mothers like maids so demeaning and disrespectful). The responses on this thread is what really opened my eyes to the deep-rooted misogyny within the community. This thread was simply made for entertainment purposes but the backlash I received proved that these issues need to be discussed, because they exist everywhere. I was called a ‘hoejabi’ simply for speaking out about something that so seriously needs to be addressed. As Muslim women, we can’t find comfort in even our own communities when there is so much negativity against our actions. Our every mistake or lifestyle choice is picked at and dissected by people both inside and outside our communities. Any Muslim man that lacks respect and understanding for the struggle of Muslim women needs to reevaluate his standards and mindset. I am currently a junior in college pursuing a career in history and secondary education. I became passionate and interested in social justice issues when I opened my eyes and realized the toxicity in this world and especially within the Muslim community.